We offer estimates & consultation for your Sports Complex. H&K Sports Fields is the leader of baseball field design, field construction and renovation. We provide sports complex design, sports complex consulting along with sports complex feasibility analysis. We also have a nice library of field dimension layouts. If you are looking for the best in the business – baseball, softball, football, or soccer fields … we at H&K are at your service. Our team has designed and built hundreds of sports fields. 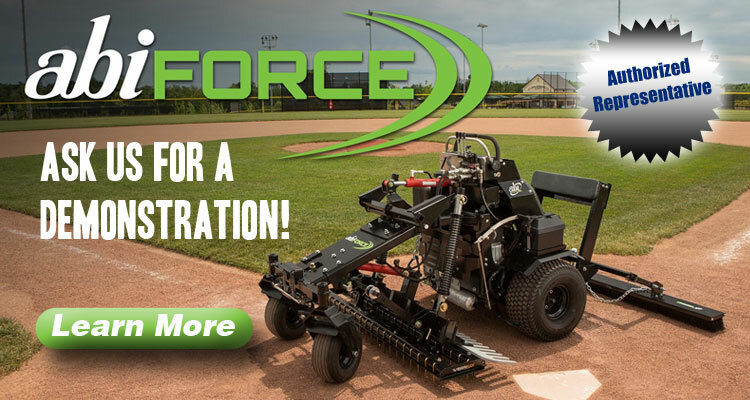 With our patented Magic Mix™ playing surface field material, our decades of construction experience, business management and sports financing expertise – we can create a complete athletic field complex or help renovate your existing baseball field. Are you in the early development stages? We offer feasibility studies & economic impact reports of your new sports facility. Do you need help with architectural renderings? Fund Raising? Corporate sponsorships? Tell us about your project. We can help. At H&K, we believe that better baseball and softball fields make better players. A well kept and well designed field not only results in better consistency of play and safer, better playing conditions, it is a source of pride for you home team. Magic Mix™ is H&K Sports Fields patented product. 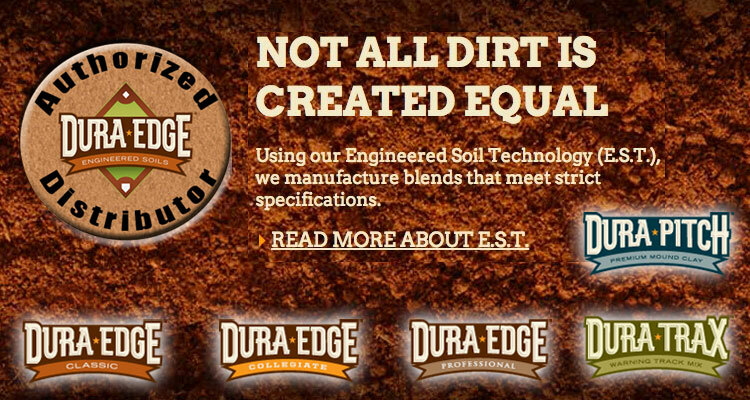 It is the newest material available for baseball and softball fields, and makes the ultimate playing surface material. Magic Mix™ works with soil conditioner or drying agents to make the best drying condition possible after rain, and compacts for great footing without leaving a rock hard surface. The material is by far the most cost cutting, drainage promoting, and labor saving material available today. Ask for a Custom Athletic Field Quote now. Learn about pre-development planning and sponsorships. 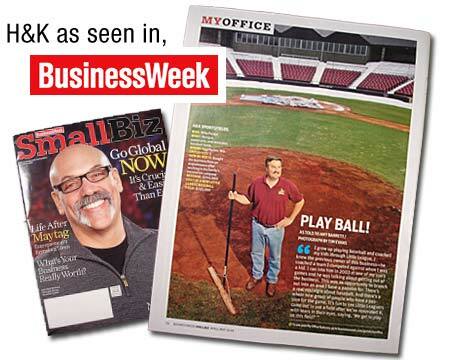 H&K’s crews have extensive experience in baseball field design, construction, renovation, and landscaping. Our list of satisfied athletic field construction clients includes over 150 municipalities, athletic clubs, school districts, and universities throughout the Midwest. Milwaukee – Cardinal Stritch Univ. Paoli – City Parks and Rec.